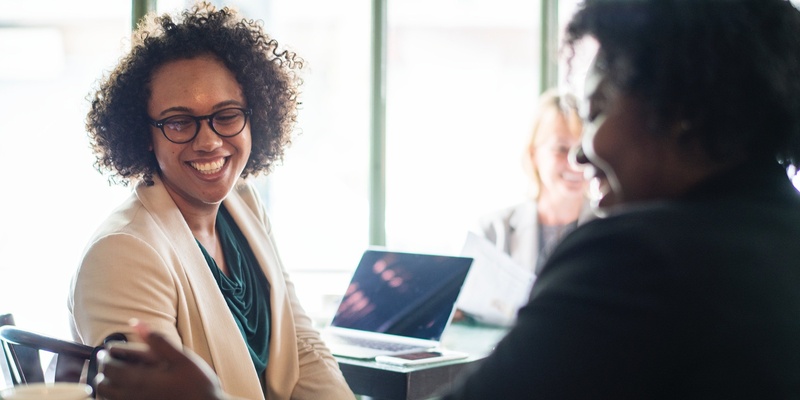 Here are a few things you can do to set your new hire up for success and ensure they have the coaching and development they need. Field coaching is one of the best ways to grow salespeople, and it should happen regularly, frequently, and consistently. During this time, you should be an observer, taking notes, not actively participating in the call. As soon as your new hire starts meeting with clients, you should establish a regular in-field schedule with them. Field coaching should be strength-based. You want to observe the behaviors and actions of the salesperson, determine if they are using their strengths, let them know exactly what you liked, and the opportunities for improvement. You don’t want to provide a lot of feedback on strengths the person doesn’t have, or behaviors not related to expectations set. Give feedback on weaknesses only if they are getting in the person’s way, and try to help them find a strength they can use to work-around the weakness. Field Coaching will allow you to give positive recognition, provide coaching and feedback on actual performance, build solid relationships, and set goals for improvement. 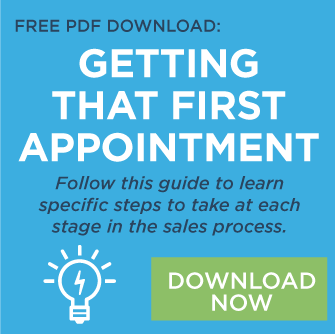 It’s helpful to schedule pre-call and post-call discussions with the salesperson and include them in the process. Ask them to provide an analysis of their own performance before offering your feedback and encourage them to share their ideas. You will find great opportunities for positive feedback during your field coaching days. Feedback done the right way can make employees feel valued and appreciated. According to Gallup studies, the correct ratio to keep employees motivated and committed is five positive comments to every one piece of constructive criticism. It is human nature to be drawn to negative information more strongly than positive. People tend to recall negative feedback more vividly than they do the positive, so the number of times you give positive feedback needs to be far higher than the number of times you give negative feedback. Two things you can do each year to continue to grow your direct reports are to complete a questionnaire with them and update their priority coaching strategies. The talents of an individual will not change but their goals, expectations, and interests will. It’s important to ask questions to stay on top of what is most important to them. What are some of the reasons you came to work for (name of your company)? What do I do, as your manager, that I should be sure to keep on doing? On the other hand, what do I do as your manager that you'd like me to stop doing? Once you complete the questionnaire, you will be able to create coaching strategies based on what you learned. A few of these may become priority strategies or the most important coaching actions you want to make sure you take for each person. You should also have a few priority strategies for each person’s strengths and weaknesses. These management actions will help them to maximize their strengths and workaround any weaknesses. You will want to revisit these strategies often and update them every year. Your coaching, feedback, questions, and strategies will continue to grow your new hires over time and keep them engaged, motivated, and committed!